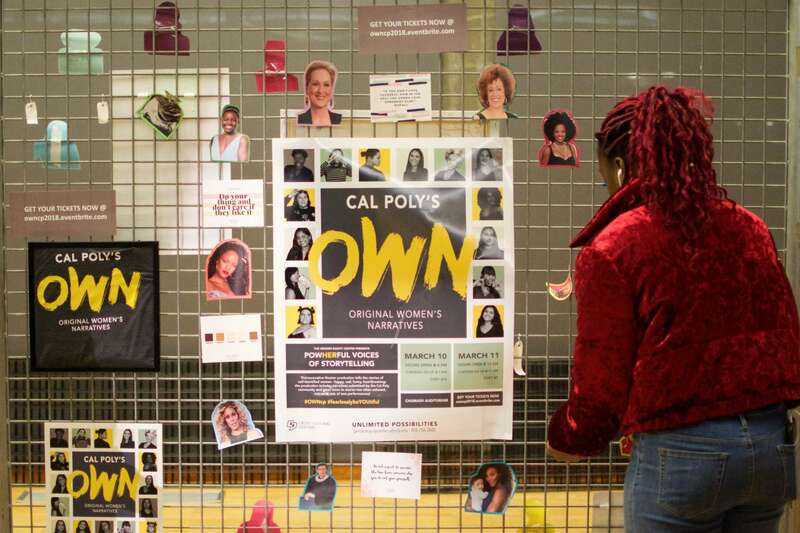 Mustang News spoke with three women who performed at OWN to understand their experiences. 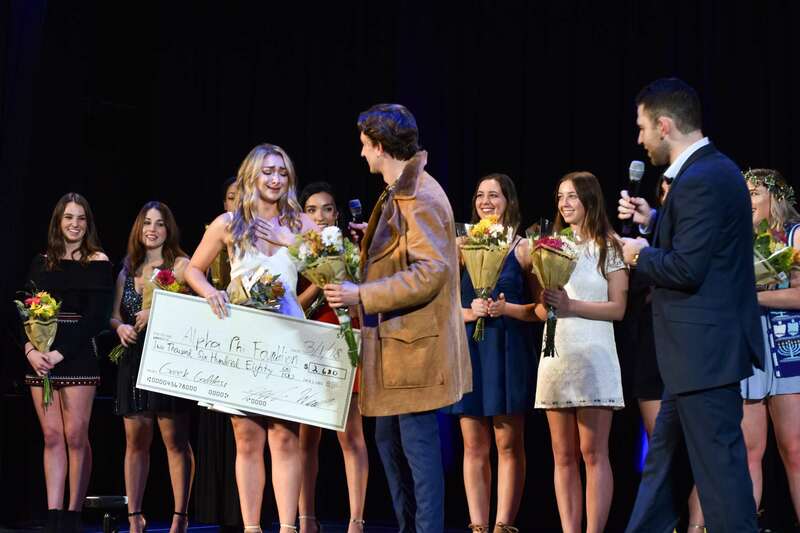 Alpha Epsilon Pi and Ulzi teamed up to stand against sexual assault and raise money for charities. 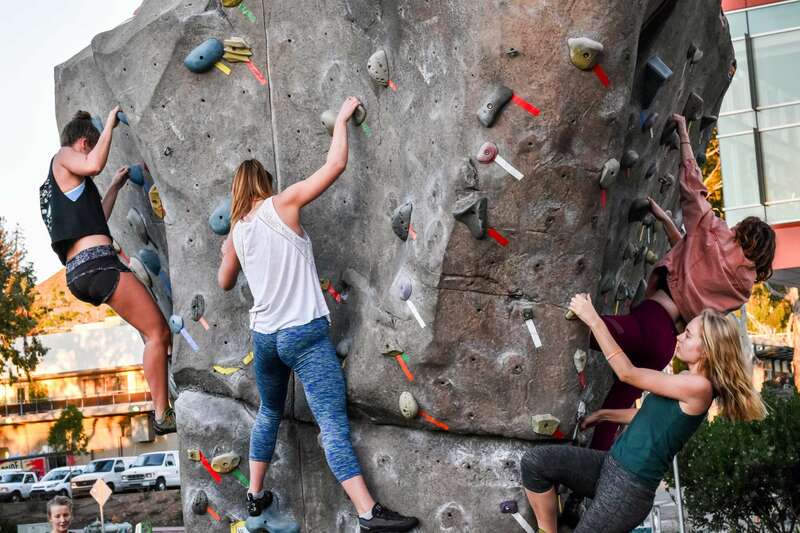 Women at the Wall is a program intended to help women feel comfortable at Cal Poly’s climbing park. Bang the Drum Brewery is hosting the first ever Makeshift Makers Market this Saturday, from 12 p.m. to 4 p.m.
Leslie St. John said her classes are intended to help participants find their expression through their body or words. 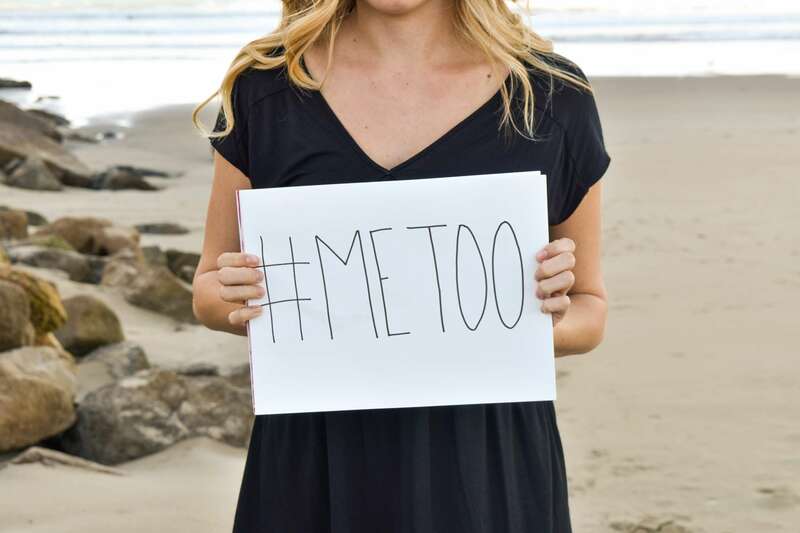 Time’s Up gained popularity as people spoke out about their sexual assault experiences and inequalities in the Hollywood industry. 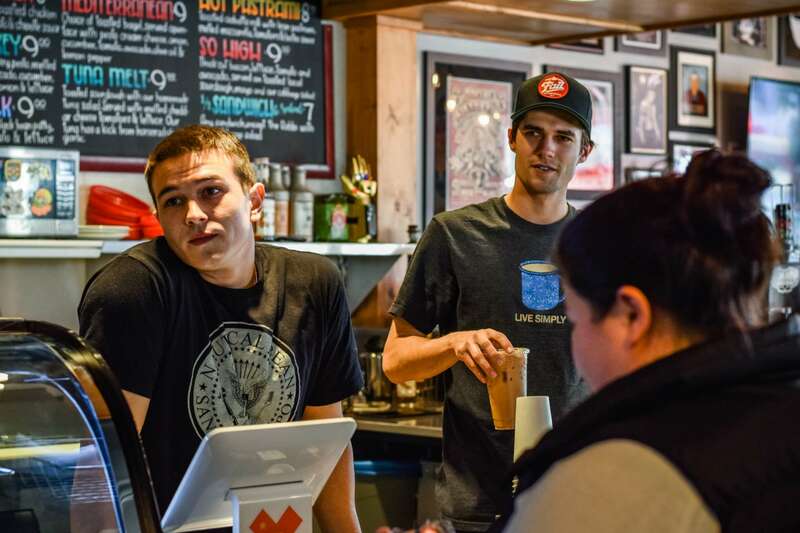 SLO Vegan partners with Bliss Cafe to raise awareness of environmental issues and promote the vegan lifestyle. Cal Poly’s Drag Club held its first Halloween show in Chumash Auditorium Oct. 31.